Photo by Steven Allen Adams Gov. 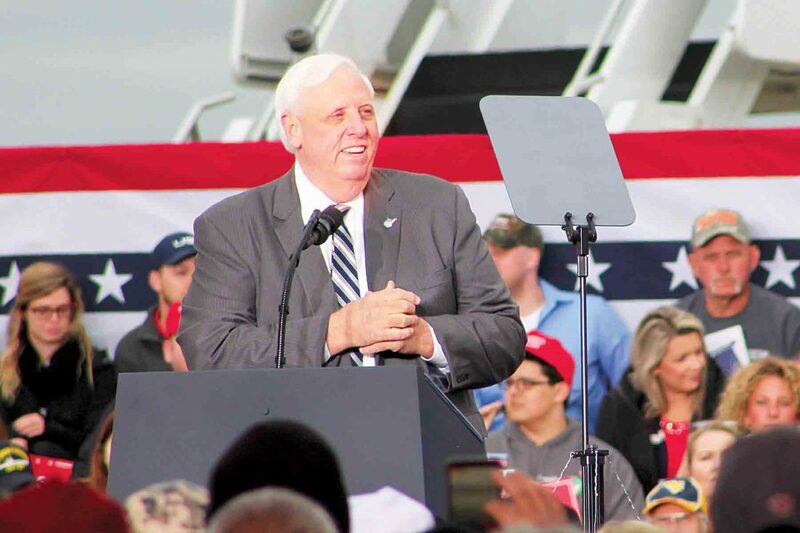 Jim Justice speaks at a rally during the 2018 general election in November at Tri-State Airport in Huntington where President Trump participated. CHARLESTON — Recent articles and a federal investigation have returned to the forefront Gov. Jim Justice’s reputation for ignoring his tax debts, flouting mine safety fines and not paying vendors providing services to his businesses. Justice hit back hard against Forbes and the Houston-based Helman, calling the piece a “hit job” and an “attack.” Despite the pushback, Justice never cites what was incorrect about the article. Instead, Justice blamed the economic environment created by former Gov. Joe Manchin and former President Barack Obama for hurting his businesses. Old White Charities, the non-profit that operates the PGA tournament, was $3.7 million in debt according to its 2017 tax forms, with $15.3 million in liabilities. Justice ordered an end to state sponsorship of the golf tournament after becoming governor, though the Greenbrier Resort is one of the many Justice-owned companies not in a blind trust. 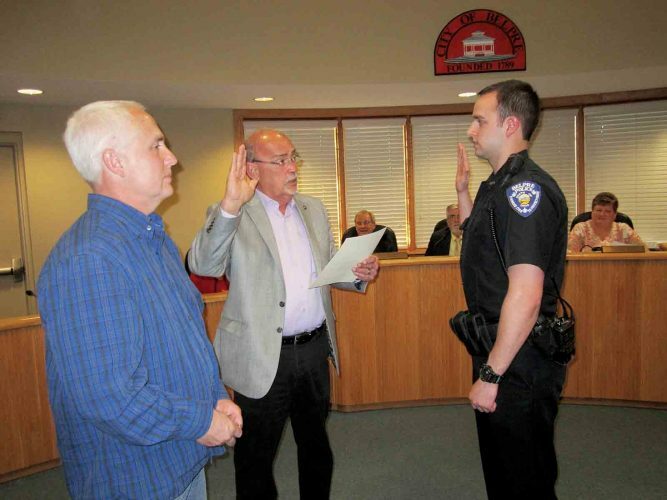 Three people have already filed as Republican pre-candidates to challenge Justice, including former Berkeley County delegate and defeated state Senate candidate Mike Folk. The primary filing period starts in January.